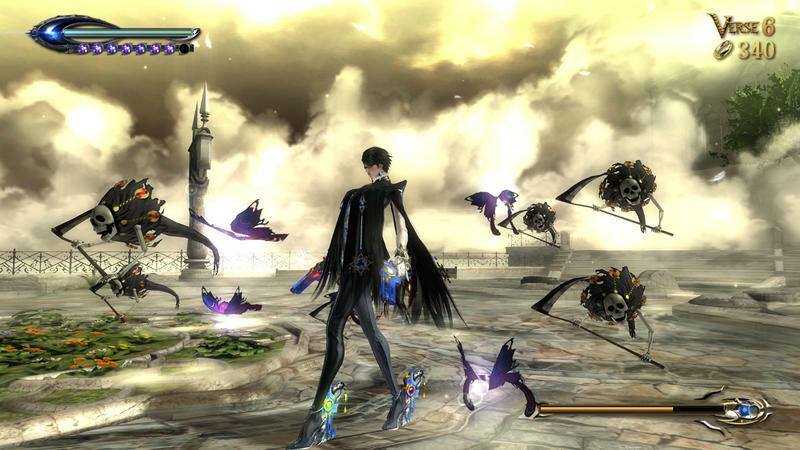 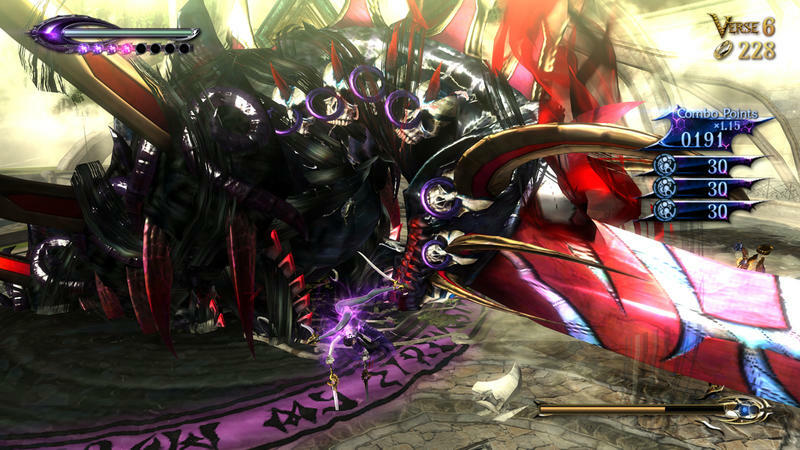 I don’t have a Wii U, but every time I see pictures of Bayonetta 2, it gets harder and harder to resist. 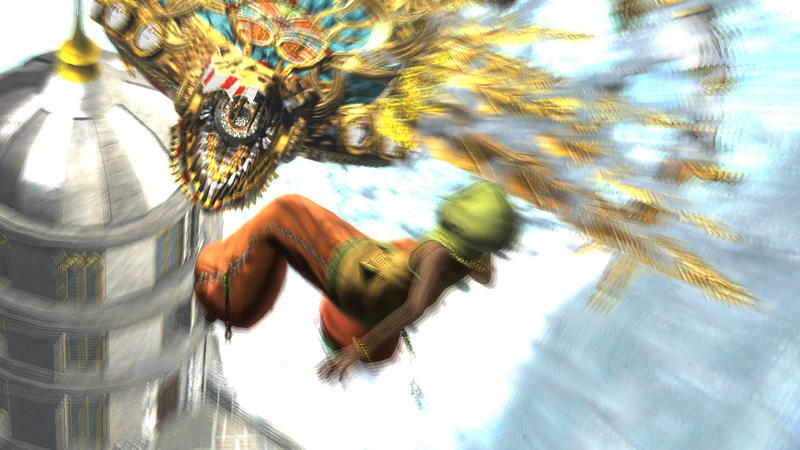 Check out these new screens from Platinum’s upcoming combat action title. 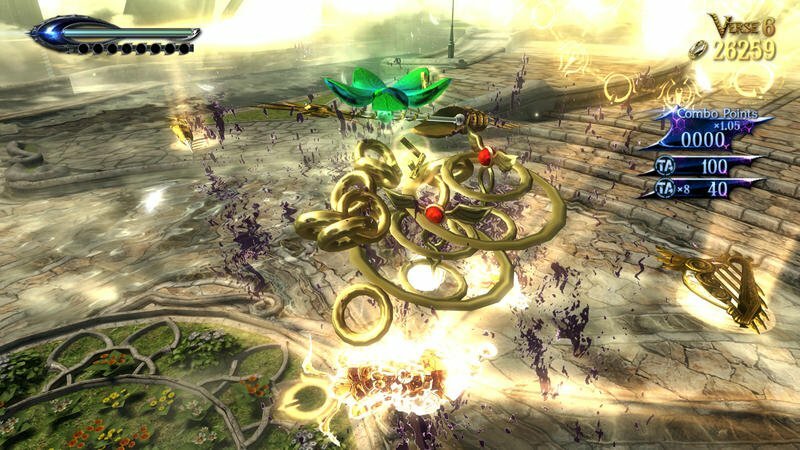 They do a great job reminding us what a flair for visual design the people at Platinum have. 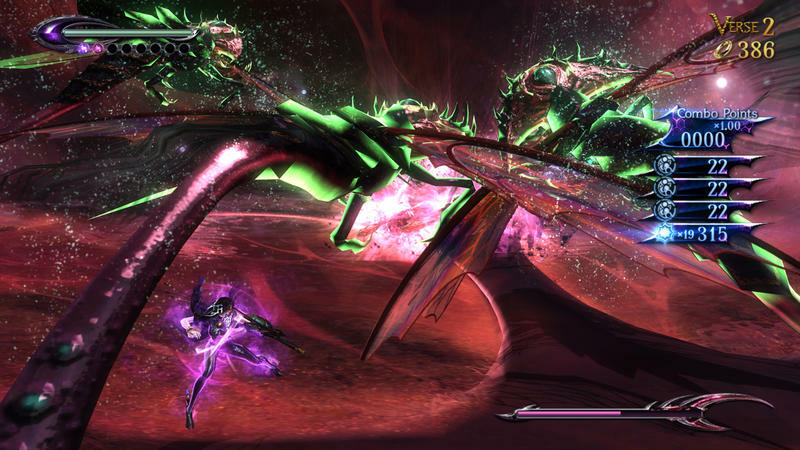 The angels you fight in the original are some of the coolest enemies in gaming, giving us high hopes for the sequel. 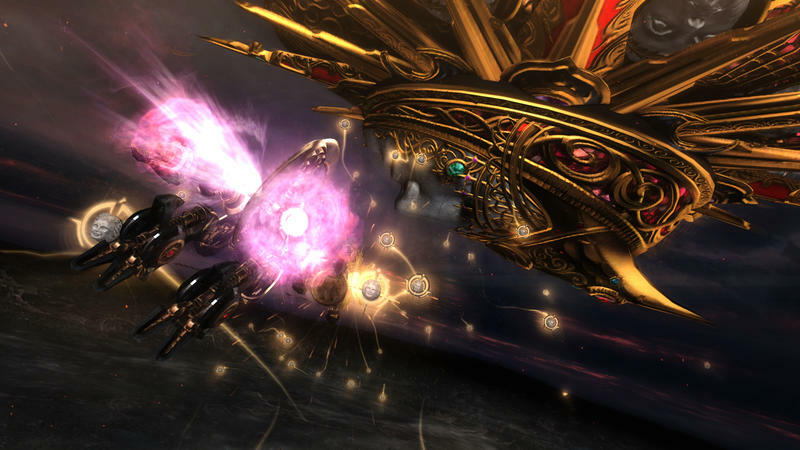 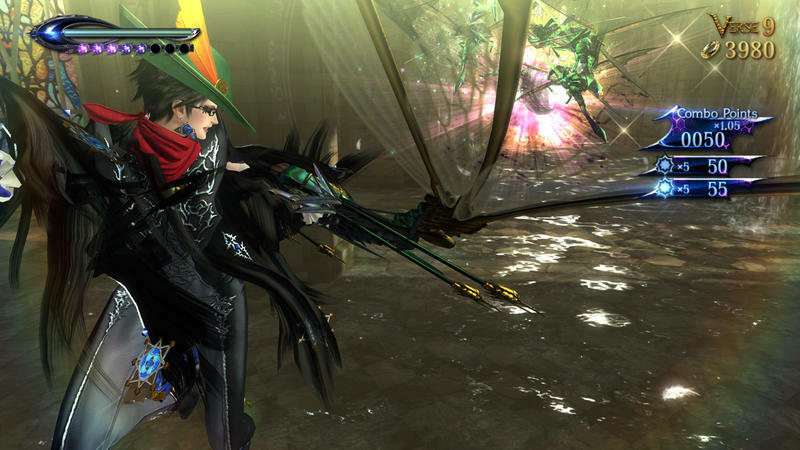 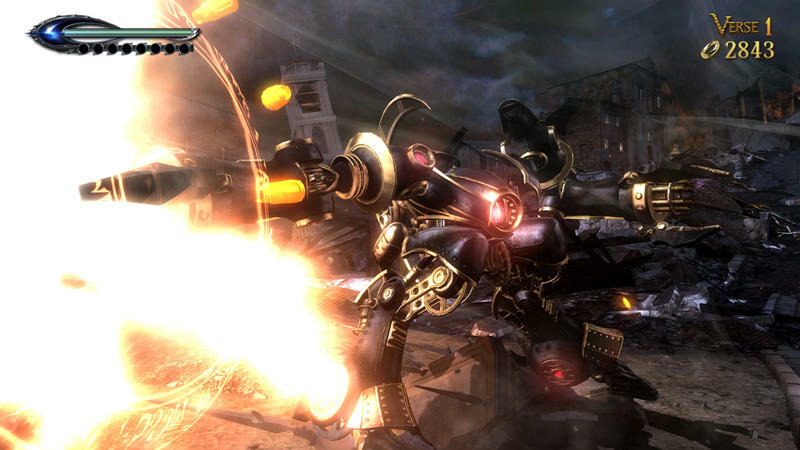 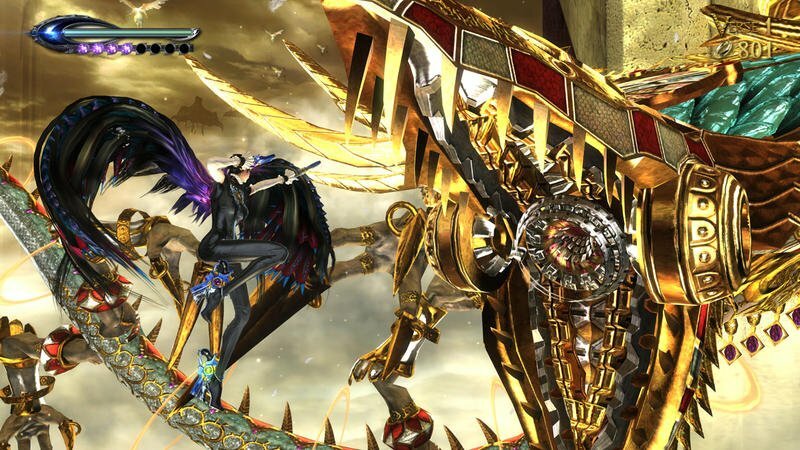 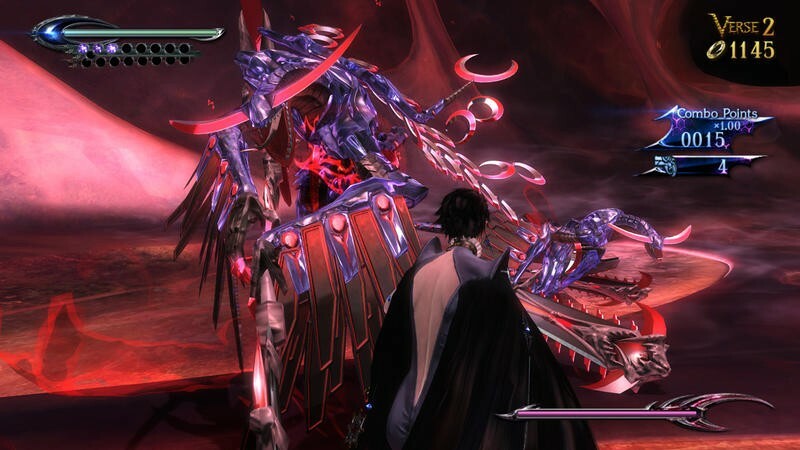 Just as a reminder, Bayonetta 2 includes the original game on the disc, so if you never played the original, this is a perfect chance to check out one of the best action games from the previous generation and their eponymous hair-oine.